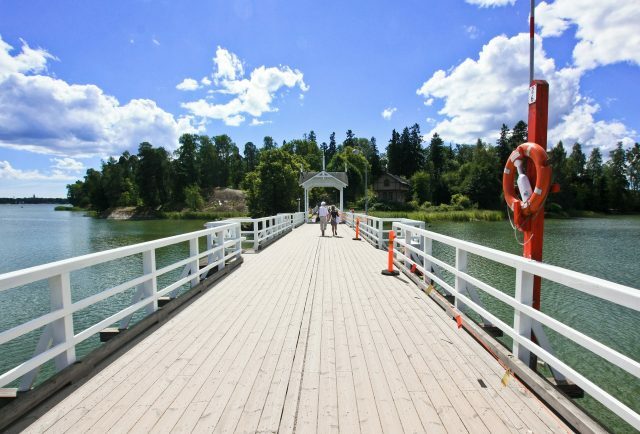 Discover Helsinki, a Nordic pearl of design, architecture and unique culture from city sightseeing tour to Seurasaari Open-Air museum island. 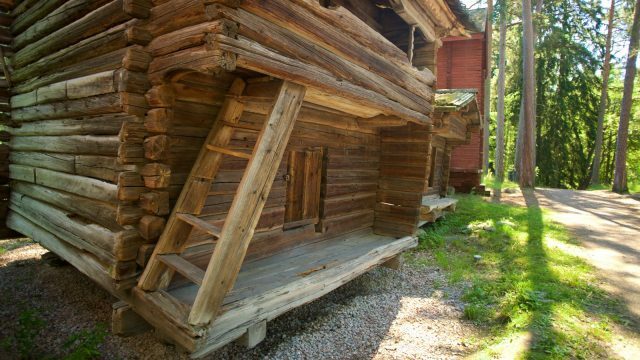 Seurasaari Open Air Museum is closed during autumn and winter season 2018-2019. 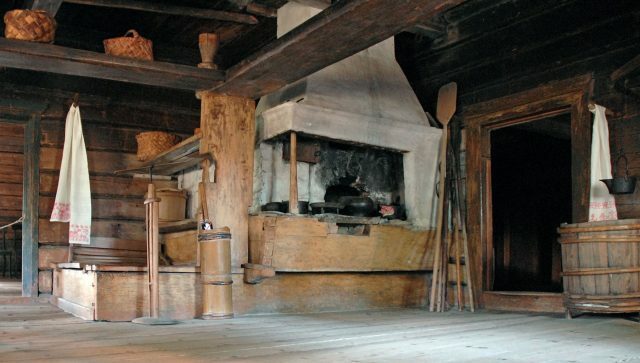 We welcome you again on this tour as of May 15th 2019. 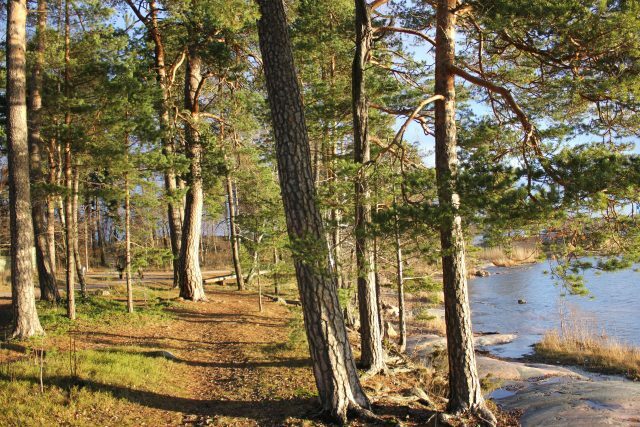 Our day tour to the best of Helsinki takes us to the beautiful coastline immersed in a wonderful sea breeze with historical sites and structures at every step. 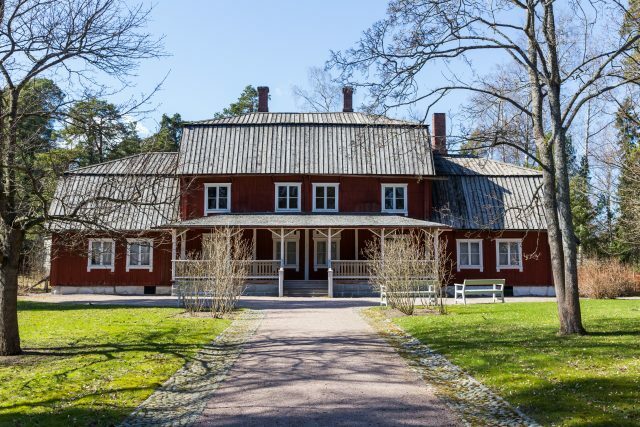 We will enjoy a panoramic drive thorough the very center of Helsinki admiring the Central Station, Finlandia Hall, Kiasma Art Museum and the striking Helsinki Music Hall, a concert venue and meeting place open for all at the heart of the city. 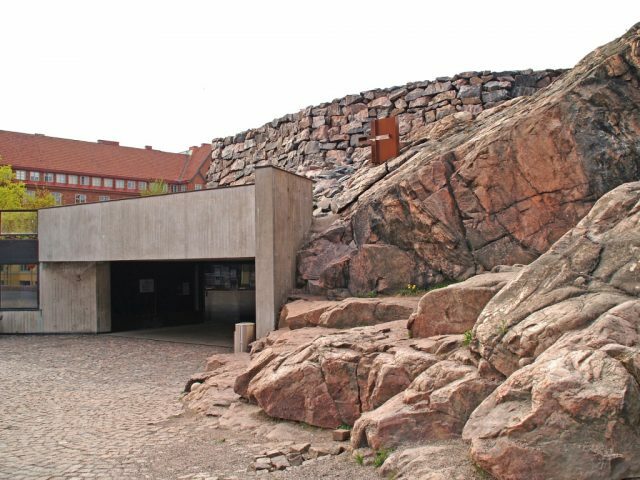 Helsinki Olympic Stadium and the Sibelius Park are located close by. 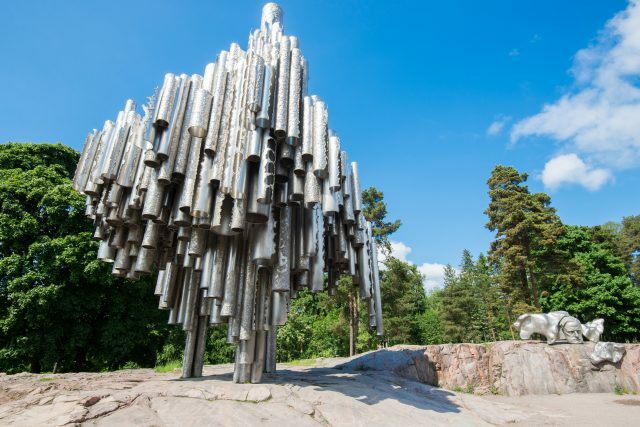 We will relish in a photo stop at The Sibelius Monument, made of 600 welded steel pipes resembling an organ and honoring the great Finnish composer Jean Sibelius. 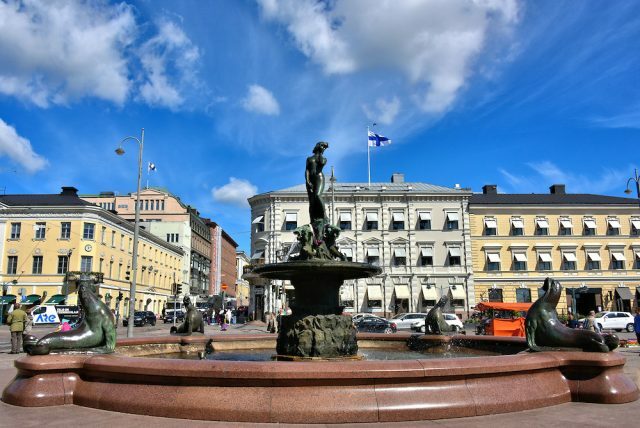 On our way to the Cathedral and Market Square to enjoy some local treats and free time, we will visit also one of the most outstanding structures in Helsinki. 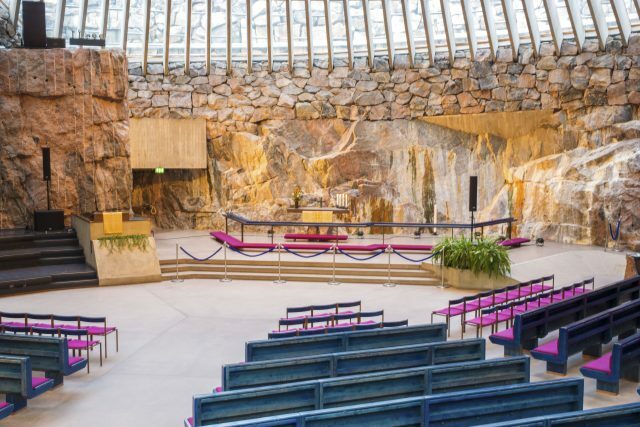 The unique Rock Church is set entirely in bedrock and known for it´s simple and elegant design. 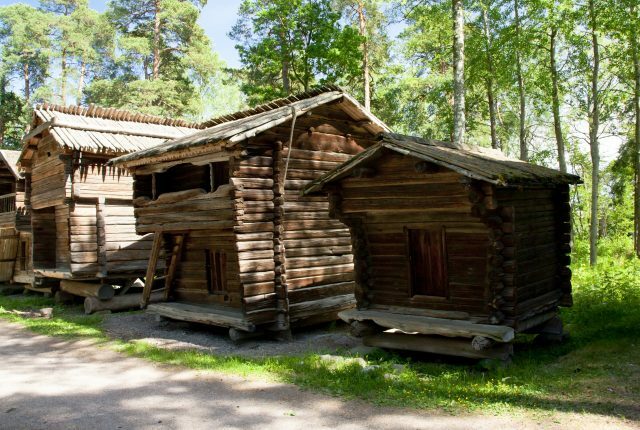 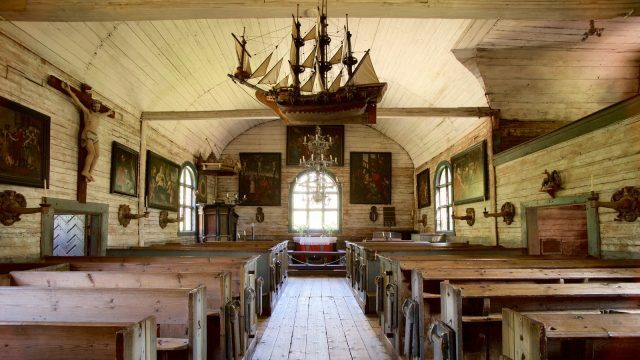 Thereafter, followed by a short drive, the perfect summer exploration venue of Seurasaari island open-air museum introduces us to the lives of past centuries in Finland. 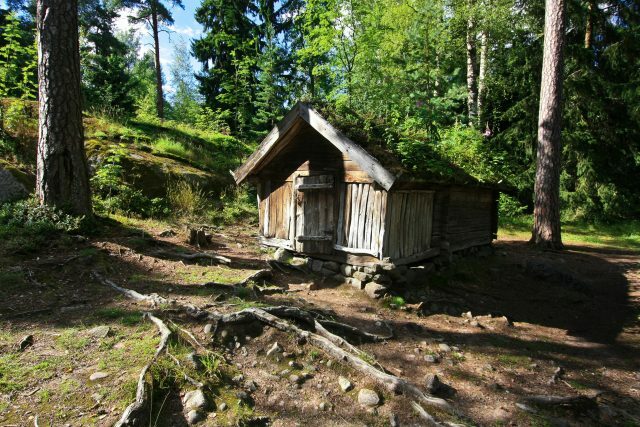 Our guided tour in this green oasis takes us from traditional farmsteads to grand manors. 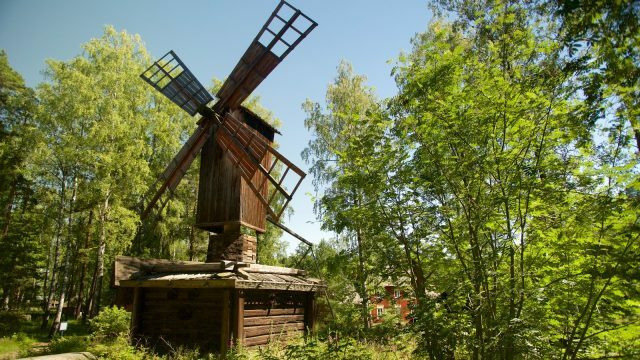 As a contrast to the city life close by, Seurasaari offers a peaceful atmosphere to enjoy a guide stroll through forests and fields coming across the old houses, windmills, shops and churches. 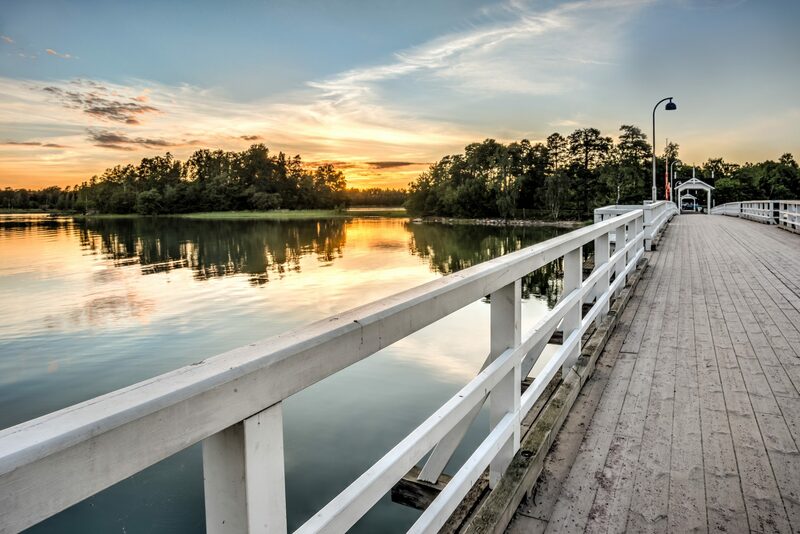 Our day of exploring Helsinki comes to an end with a scenic drive back to the cruise port.